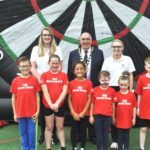 More than 500 young people from across Fermanagh and Omagh have taken part in Fermanagh and Omagh District Council’s community centre summer scheme programme in July. 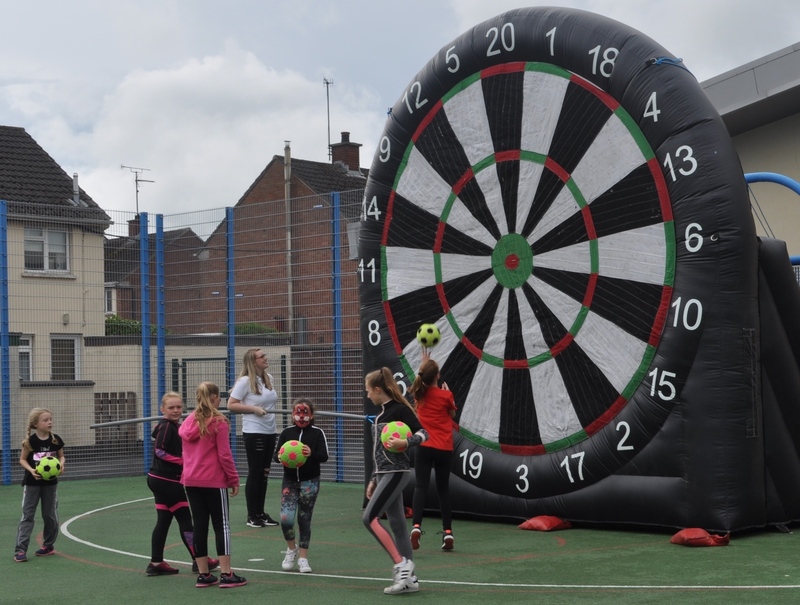 The summer schemes, which took place in Council operated community centres – the West End Community Centre, Enniskillen and CKS, Strathroy and Hospital Road Community Centres in Omagh – provided 5 – 14 year olds with the opportunity to get active, have fun and to make new friends. 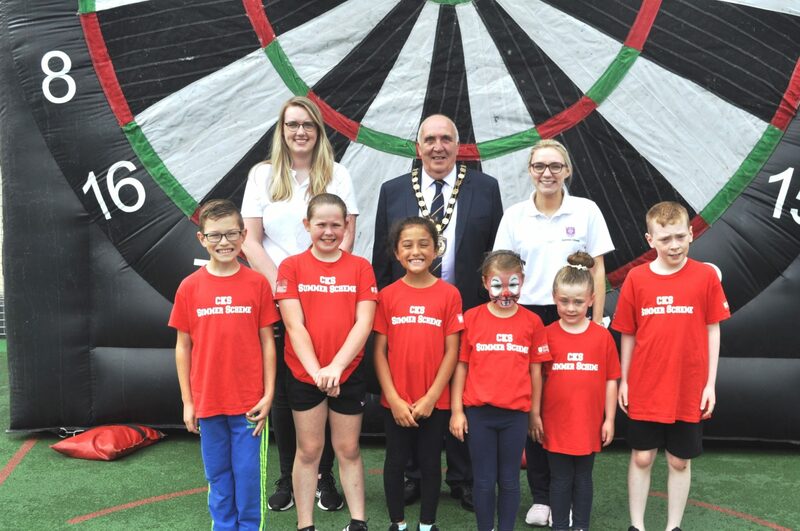 The summer schemes are just one part of the Council’s annual multi-sports and summer activity programme for children and young people which operates across the Fermanagh and Omagh District. 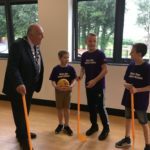 “It is wonderful to see and hear just how much our young citizens enjoyed the community centre summer scheme programme. The community centre summer scheme activity programme included activities such as arts and crafts, balloon modelling, multi-activity sessions and day trips to places of interest and visitor attractions. 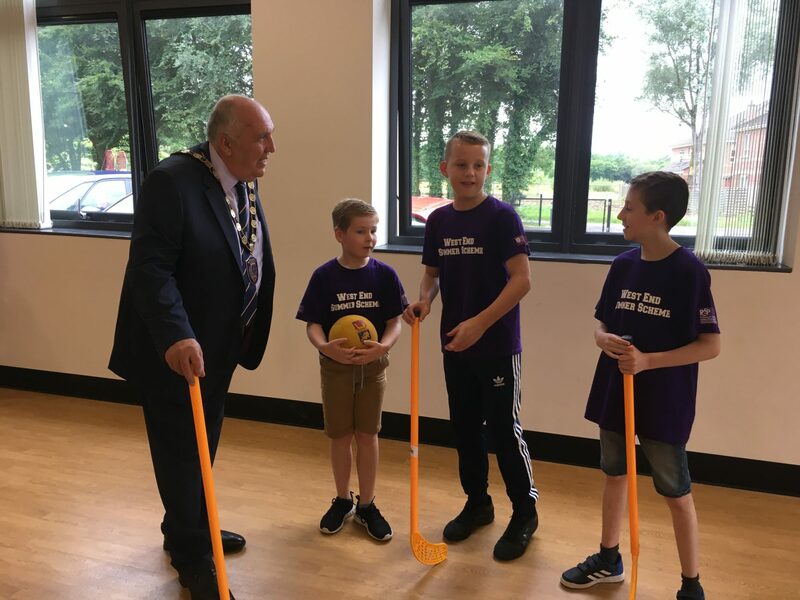 The Council’s multi-sports and summer activity programme continues into August with activities taking place at Omagh Leisure Complex; Fermanagh Lakeland Forum, Enniskillen; Castle Park Leisure Centre, Lisnaskea and the Bawnacre Centre, Irvinestown. 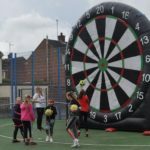 Other activities taking place include multi-activity sessions at a number of Multi-Use Games Areas (MUGAs) and rural community centres, the summer scheme bus programme and a disability swimming programme. For further information on the Council’s multi-sports and summer activity programme in August, including dates, times, cost and registration please visit Fermanagh and Omagh District Council’s website at www.fermanaghomagh.com or telephone 0300 303 1777, Text Phone 028 8225 6216.